Thousands of years ago, the ancient Chinese medicine practitioners intuitively discovered that nature and the human body are all deeply interconnected on the energetic level, and that many specific interrelationships could be practically applied for self-healing purposes. One such important relationship is that of each season’s energies to specific organ systems in the human body. The Kidney, for example, (TCM defines an “organ” as including its energetic as well as physiological aspects) correlates energetically to the winter season. What does this mean for us health-wise? If your Kidney is out of balance or low in energy, you may not feel quite like yourself during the winter season. You may find that you get sick easily, or that you’re too tired for your usual rounds of holiday parties and merry-making. All these symptoms are related to the Kidney’s role as the powerhouse of the body that supplies reserve Qi to other organs when they are running low on energy. Once this precious (and limited) reserve of Kidney energy itself starts to run low, your quality – and, eventually, quantity – of life becomes acutely affected. 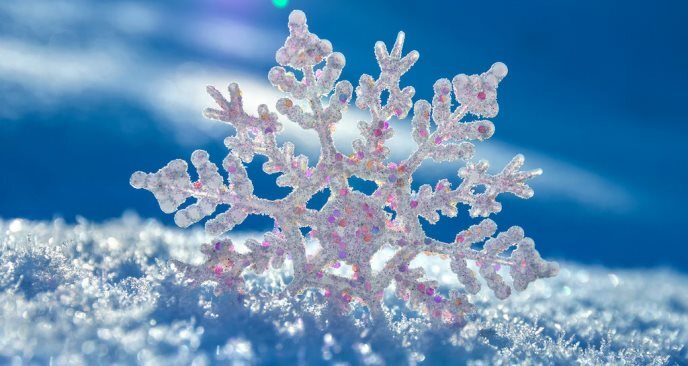 If you’re experiencing other symptoms signaling a Kidney imbalance, such as urinary issues, lower back pain, knee pain, tinnitus or hearing loss, bone or teeth issues, sexual issues, infertility, and hair loss, rebalancing this highly important organ is critical – especially during the winter season. 1) Rub your ears for five minutes every day: because the ears are the sensory organ connected to the Kidney, stimulating and warming them can greatly enhance your Kidney and overall health. 2) March in place: using flat, heavy feet, slowly stomp as if walking slowly in place for 4-5 minutes to stimulate the Kidney meridians, which begin in the soles of your feet. 3) Eat more seafood: the element of nature associated with the Kidney is water, so anything that lives in water strengthens Kidney health. Shellfish, such as shrimp, clams, mussels, or lobster, are especially beneficial. 4) Take a break! The best thing you can do is follow nature at this time by resting—keep emotional and physical activities to a minimum. Another great way to stimulate and restore Kidney energy is through Qi-dancing, which involves a lot of foot-stomping action – be sure to make it to our holiday Qi-dancing party this Friday! – Did you mean “naked feet” ( bare foot ) ? – “Slowly stomp” means jumping with both feet at the same time ? Great question! Stomp with either shoes or bare feet, alternating feet as if you are walking slowly, and drop your foot each time flat against the ground.